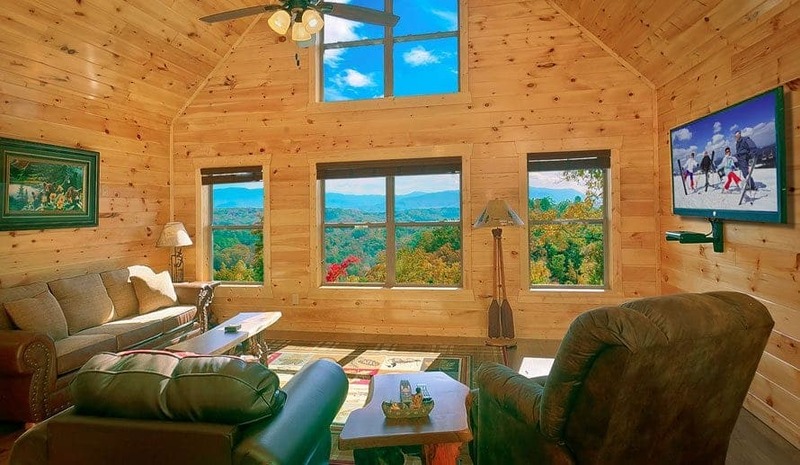 Category "Smoky Mountain vacation planning"
Spring is great time to be in the Smoky Mountains! Events are happening in the area, attractions are opening once again for the season, and the flowers and trees will be in bloom. 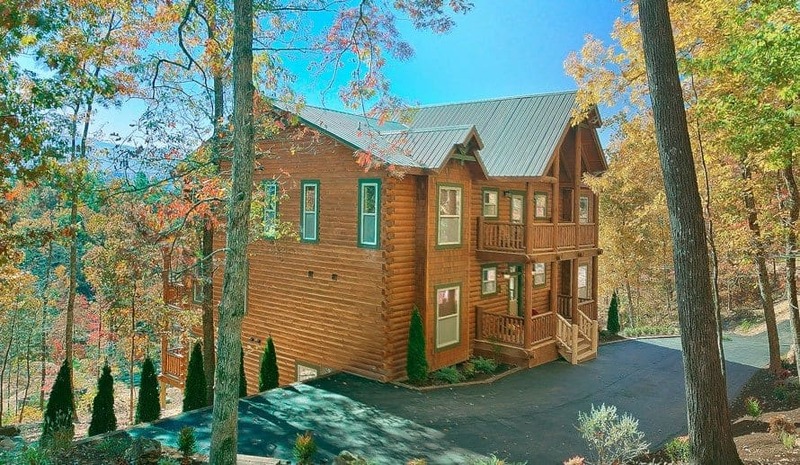 We are sharing 6 things to do in Gatlinburg this spring to make the most of your vacation. Step Right Up for the Halloween Carnival at the Island in Pigeon Forge! Plan Your Visit Now to Experience the Beautiful Fall Colors in the Smoky Mountains! The holiday season is right around the corner, and now is the time to start planning your Pigeon Forge Christmas! From saving money and relaxing to the max to experiencing Christmas in a whole new way, the reasons to spend your holiday in Pigeon Forge are endless. If you need a little convincing, keep reading to learn the top 4 reasons why you absolutely must treat your family to a mountain getaway this holiday season! 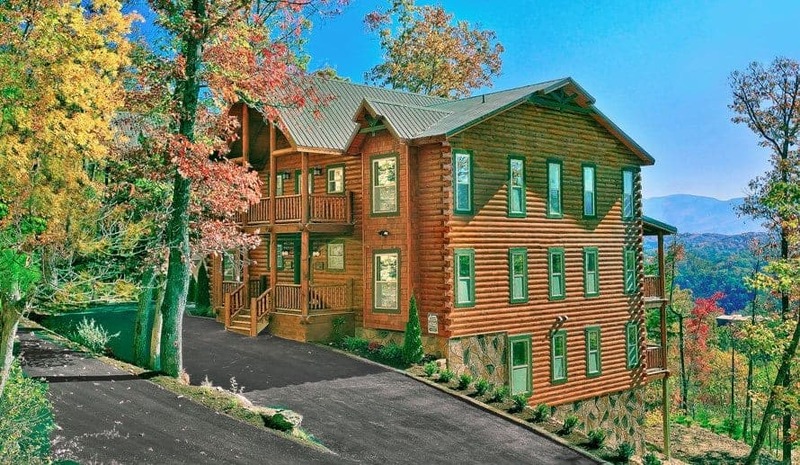 If you’re planning a large group vacation to the mountains, we know you’ll love our 13 bedroom cabins in Gatlinburg TN. 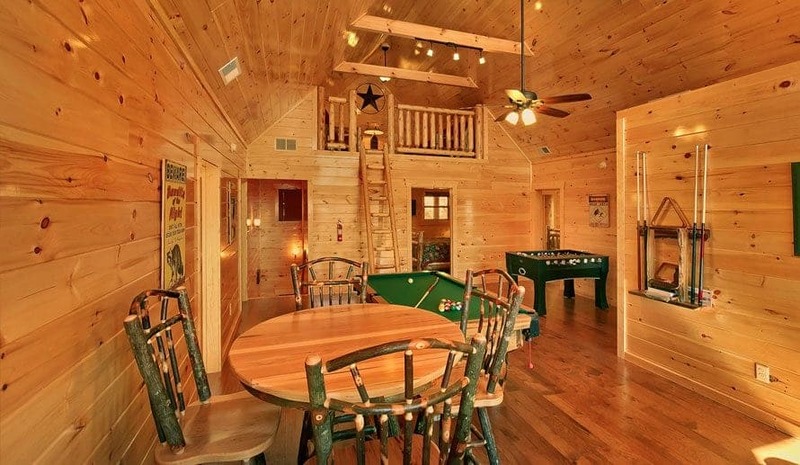 Whether you’re organizing a family reunion, a church retreat or maybe even an elaborate high school reunion, we’re sure our large cabins will be perfect for you. 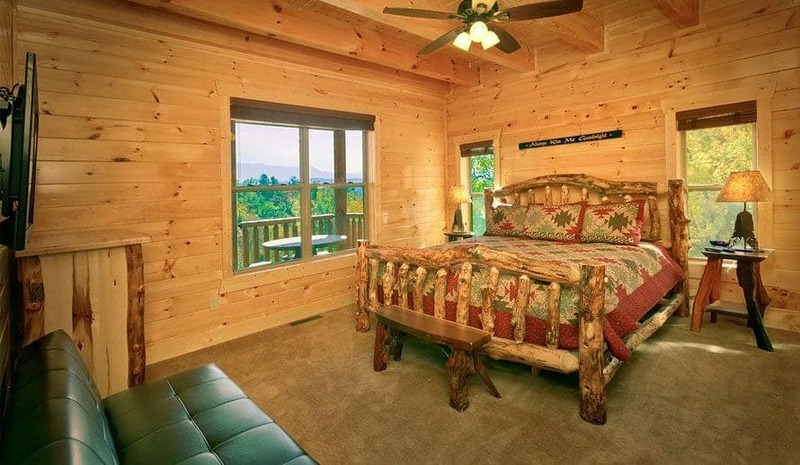 Learn about our 7 favorite perks of staying at our spacious mountain homes below! Over the past few years, the Smoky Mountain area has quickly become a hub for competitive sports teams looking to face off with others from the Southeastern region. There are numerous convention centers, sports parks and specialty facilities designed to host every sport from cheerleading to baseball, and its central location, as well its ability to double as a vacation stop, has made Gatlinburg an increasingly popular site for fierce competition and seasonal tournament attendance. 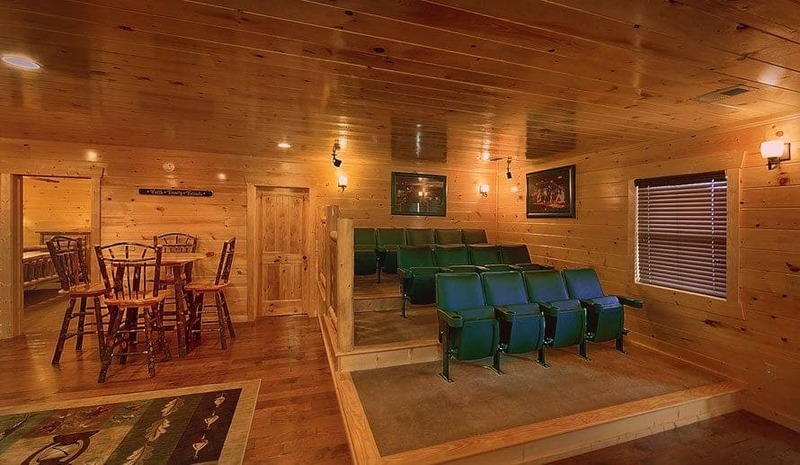 Additionally, the ease of access to team-sized accommodations such as our large cabin rentals in Gatlinburg TN make staying and playing a breeze! Thanksgiving and the holiday season is just around the corner, which means that you and the whole family will be getting together to celebrate these joyous occasions. Having everyone in one house is one of the great things about Thanksgiving. However, not everyone has the space at home to fit the entire family comfortably. So you and your family are looking to find a great location that will fit the whole family during the Thanksgiving season, while still getting that comfortable at home feeling.